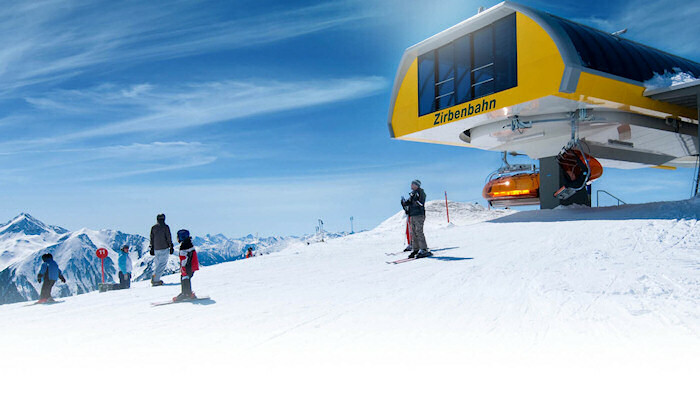 Property for sale in Tirol Austria by Euroburo. 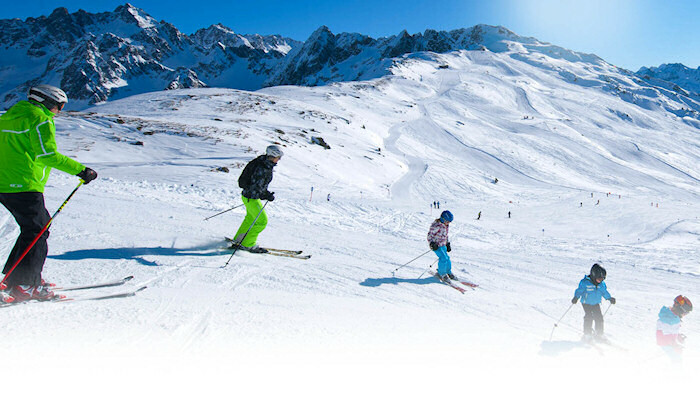 Ski apartments, chalets, holiday homes. 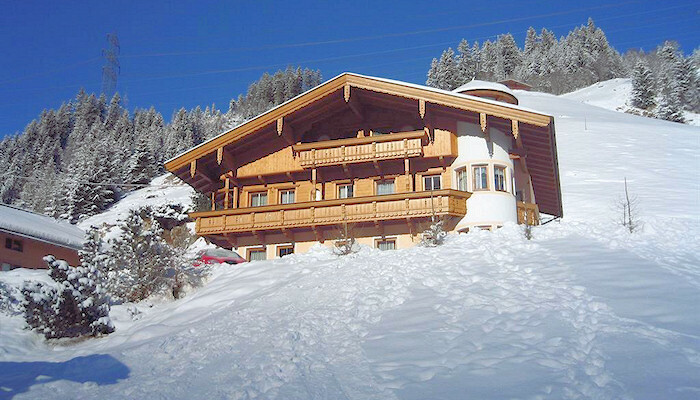 Property for sale in The Austrian provinces of Tirol and Vorarlberg. 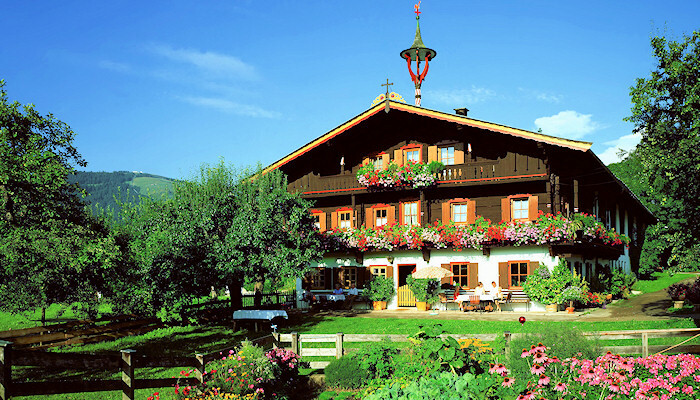 We offer properties for sale in Tirol & Vorarlberg - "The Heart of the Alps". 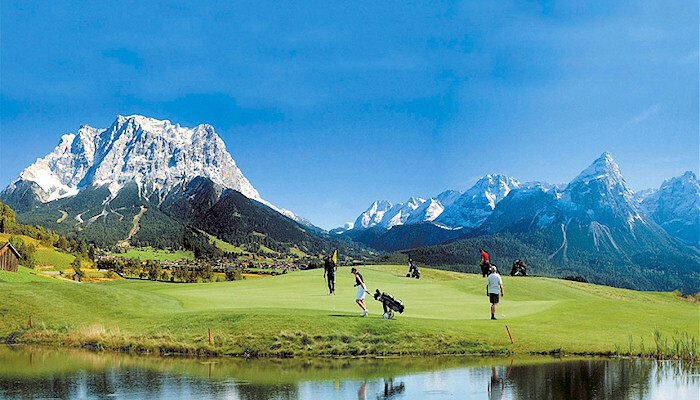 Tirol, Summer - Anyone for golf? 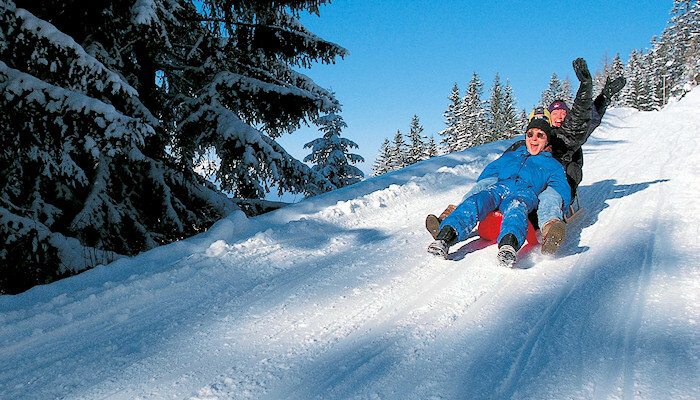 Cutting curves in the snow - Kitzbühel Ski Area, Kirchberg"
The Tirol and Vorarlberg have attracted tourists for many years for ski holidays in winter and walking and cycling in the summer months. 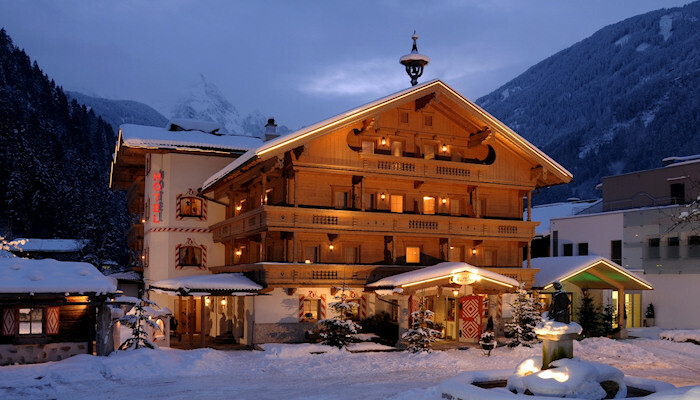 Villages such as Kitzbuehel, Innsbruck,Lech, Zurs, St Anton, Ischgl, Ellmau, Niederau, Soell and Scheffau are all very well known outside of Austria. 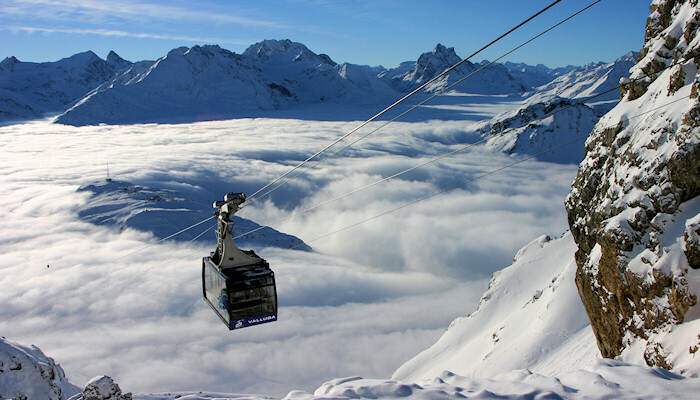 The major ski regions in Zillertal, Oetztal and Ski Welt -Wilder Kaiser - Brixental regions are firm favourites with many who return year after year to this area. 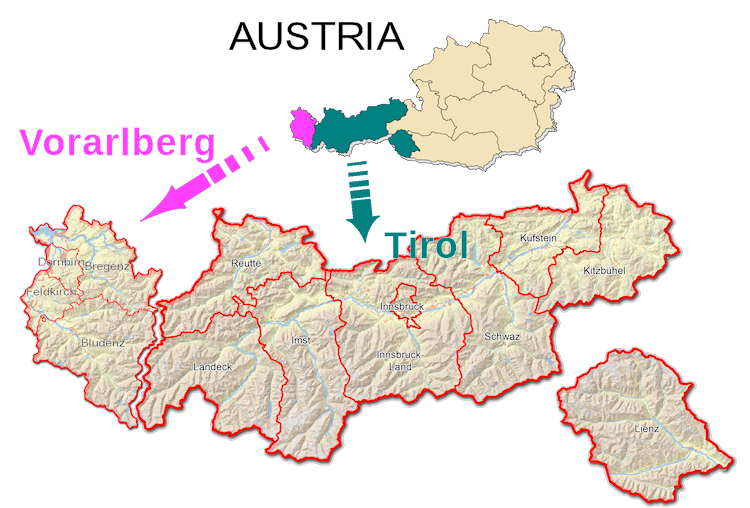 Buying in Tirol and Vorarlberg is possible, but the authorities do restrict the numbers of properties which can be bought as second or holiday homes. 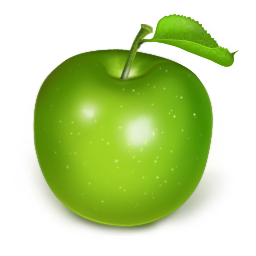 Please read the information page regarding the requirements of the authorities for property purchase in the province. 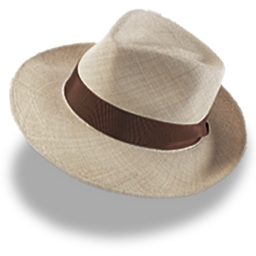 This is a region proud of it's heritage with festivals and traditional celebrations throughout the year. 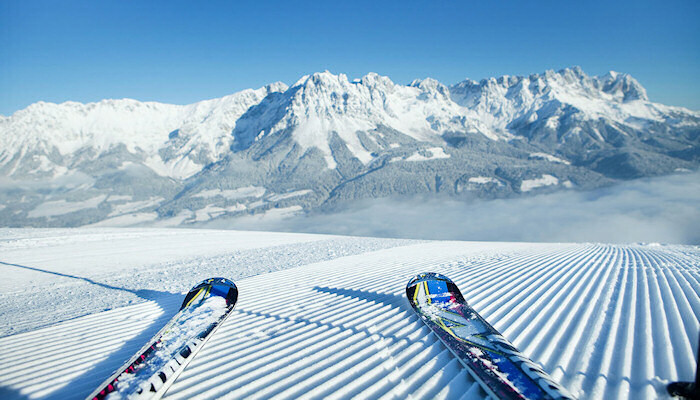 Tirol is one of Austria’s remaining strongholds of genuine and authentic customs. 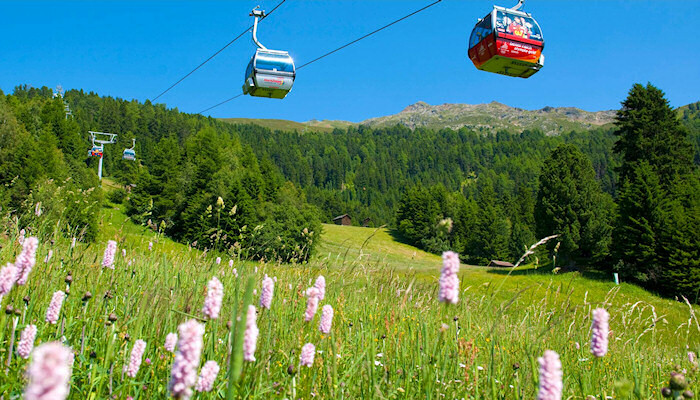 From summer solstice mountain fires and autumn cattle drives to Christmas markets and spring carnival parades. 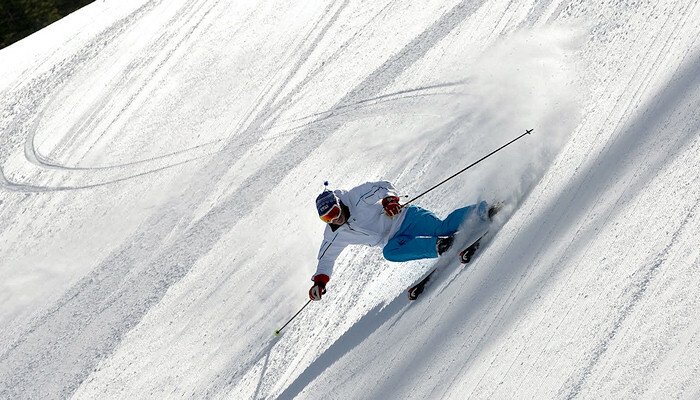 Although Tirol and Vorarlberg are famous for winter sports; downhill skiing, snowboarding, cross country skiing, tobogganing and ice skating – their summer sporting activities are just as exiting. 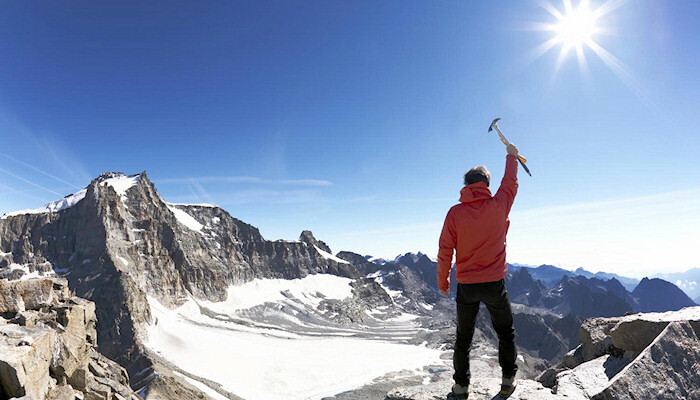 ... pausing to admire the majesty of nature!